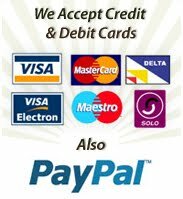 ♦ Open a Notepad and paste the following codes in to that file. ♦ Put your speaker ON or just take your head phone. 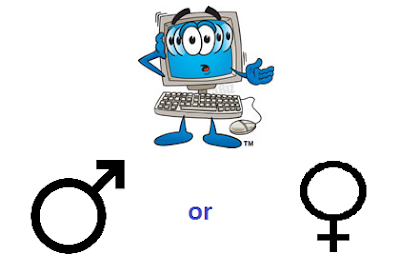 ♦ Then if you hear male voice, your computer is male and if you hear female voice means its female.